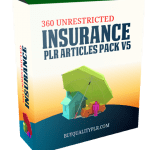 In this PLR Content Pack You’ll get 160 Unrestricted Retirement PLR Articles Pack with Private Label Rights to help you dominate the Retirement market which is a highly profitable and in-demand niche. 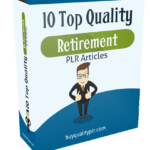 These Retirement PLR articles are available in Text file format and can be downloaded instantly after purchase. 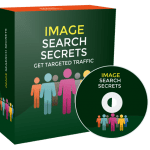 What Can You Do This Retirement PLR? This is a question that I come across quite often when researching and discussing retirement planning and options. Despite the constant news coverage of impending doom in regards to Social Security many Americans are still counting on their social security payments to support them through their retirement. The sad fact is that it simply isn’t possible because the money isn’t there. Sadder still is the fact that even if the money were there, it is doubtful that it would be enough to get the average American through their twilight years. Americans are living longer than they have in decades past. In addition to longer lives we are leading more active lives. 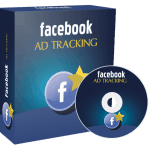 Gone are the days when retirees sat at home reading newspapers and mowing the lawn every other afternoon. Today’s retirees are traveling, taking classes, learning to dance, and trying new things that they didn’t have the opportunity to experience while setting aside funds for the future and going about the business of raising their own families. Now they are taking the time to do all these great things and these wonderful activities and pastimes require funds in order to enjoy. 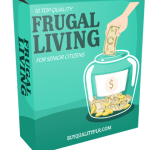 This is the number one reason you should begin as early as possible not only setting aside funds for your retirement but making active plans on methods by which you can invest those funds in order to maximize the potential of limited funds. 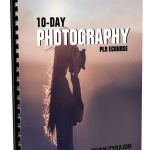 This is the time that it is best to take your plans, goals, and concerns to a financial planner and see what advice he or she can give you on setting specific goals, better defining your plans, and making the most of your investment means while establishing a realistic investment strategy that will not leave you feeling strapped for cash month after month. We often overlook the important role that a good financial planner and good planning play in our financial futures. The same could be said of our financial retirements. We need to take every opportunity that is available to us in order to maximize our money. A good financial advisor will know of funds and strategies that we have never heard of. It makes sense to go to an expert when it concerns our family’s future. We see experts when it comes to matters of law, health, and taxes-why on earth shouldn’t we see an expert for our finances? 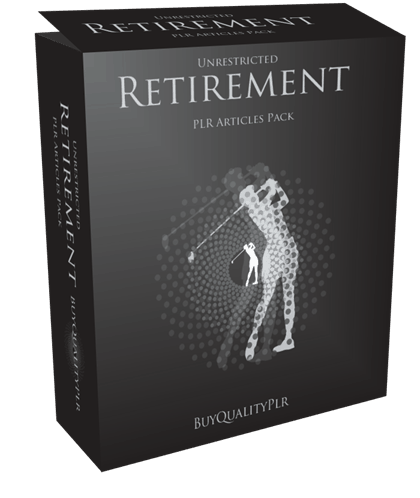 How to Purchase This Retirement PLR Pack? 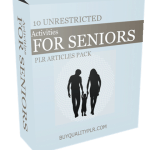 We will only be selling 50 copies on this Retirement PLR content pack, so don’t waste any time and grab your PLR license while it’s still available for sale.